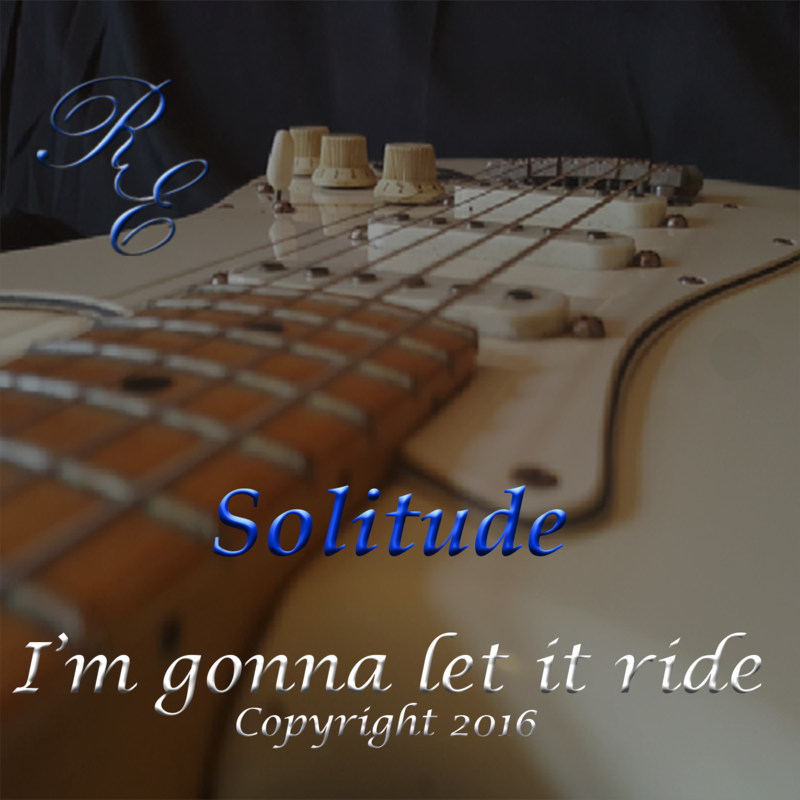 Solitude, is a beautiful, and very relaxing song. The song is simply the piano, a haunting guitar with a subtle strings. I wrote this one on the piano one evening and found myself playing it every time I sat at the piano. When I decided to record this track I spent a lot of time trying to decide how to produce it. But after listening to just the piano one day I knew I needed to keep this one simple and let the melody and music speak. The video is a mix of some interesting free video loops I found and then mixed with a few photos and animation I created. For more videos check out my video page.